These are a one-day seminar/workshop conducted jointly by industry professionals Colin Carter (Trufficulture) and Noel Fitzpatrick (Truffle Growing). These are held at various locations in Victoria and NSW (near the ACT). The registration cost is $198 per person. 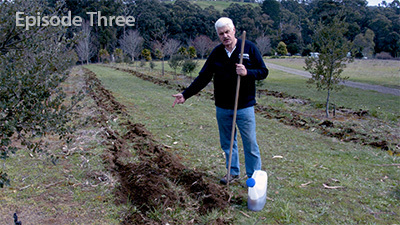 Colin runs his family’s nursery business Trufficulture Pty Ltd (Truffle Tree production) and subsidiary Hazelnut Nursery Propagators in Gembrook, Victoria along with Trufficulture's young, productive truffiére. The seminars run from 9.30am through to 3.00pm after which there is generally a farm walk on a truffiére or hazelnut grove. A light lunch and morning tea is provided. 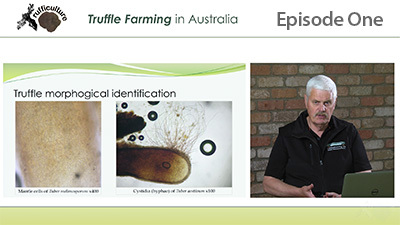 Topics covered include understanding the truffle life cycle (both crops), climate & soil, plantation establishment, quality assurance and tree certification, ongoing maintenance, harvesting & grading, marketing and industry overviews. 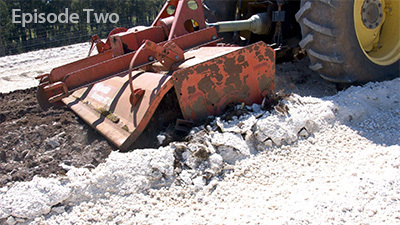 Also covered is the concept of growing both crops together in a synchronized plantation. For those that can't make it to a Face to Face Grower Seminar we have put together an extensive four-part video seminar series available now for online viewing. 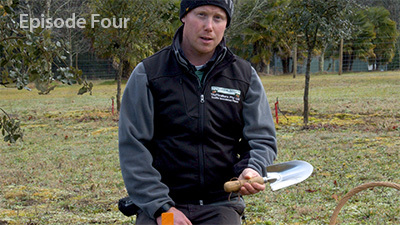 The seminar series contains interviews, comments and experience from no less than nine industry experts in the fields of truffle tree planting, irrigation and moisture monitoring, production, harvesting with dogs and marketing. The cost for the four episodes is $198 and allows access for three days from date of registration. Watch as many times as you wish over the three day period. Once registered please return to this page to start viewing the video series.